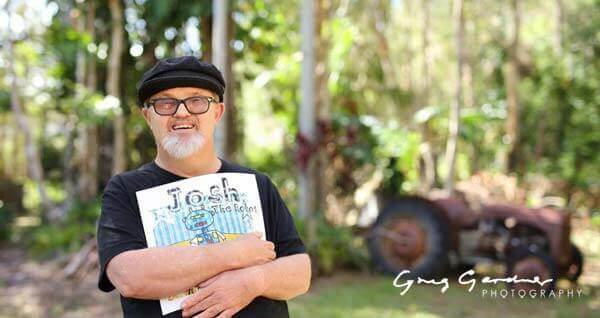 I am an Author, Illustrator, Artist, Presenter and Motivational Speaker, and yes I also just happen to have Down syndrome. 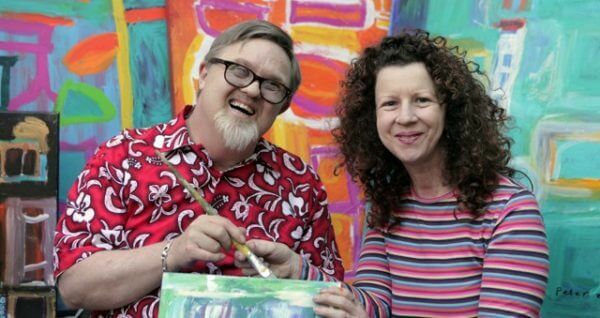 I am not ashamed of having Down syndrome, nor do I feel limited or defined by this, in fact I think it is very important to embrace who you are and what makes you different. 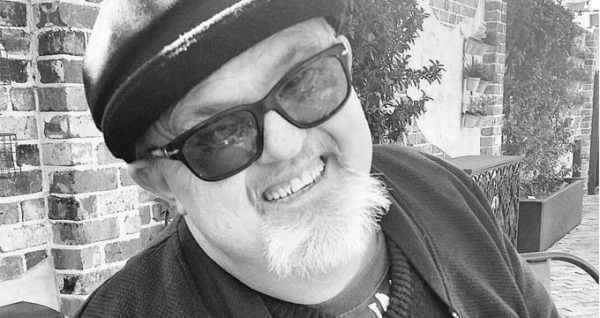 I was born with Down syndrome and other conditions that restrict my ability to articulate speech. For the first 30 years of my life I was unable to communicate but thanks to a system called Facilitated Communication (or ‘FC’), I now live a full and meaningful life. 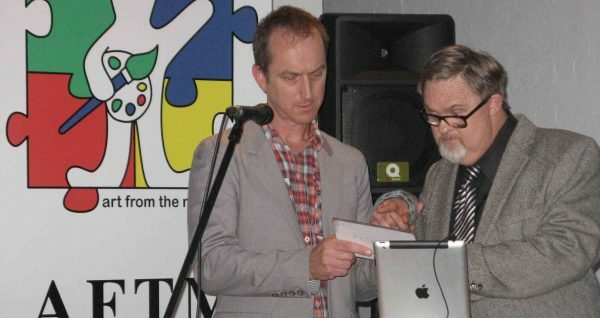 Through the tireless support and help of many people like my parents and other faithful individuals and support workers I have become an exhibiting artist, have written, illustrated and published eight children’s books, and have regular public speaking engagements. I have finally found a way to share my voice. I am passionate about sharing my story to help change social perceptions, and educate people in our communities to look beyond the label and see the person, the ability NOT the disability. I want to encourage everyone regardless of abilities to find their voices and share their stories. Paint it, sing it, write it dance it, do whatever it takes but share who you are, what you stand for and what you have to say. We all have something to share and together we can all make a difference. 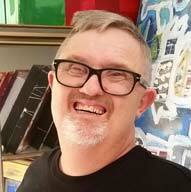 I am very passionate about educating people and raising awareness about inclusion, diversity and the importance of community connections. I believe that when people are connected to and part of their community they are more likely to feel valued and less likely to become isolated. 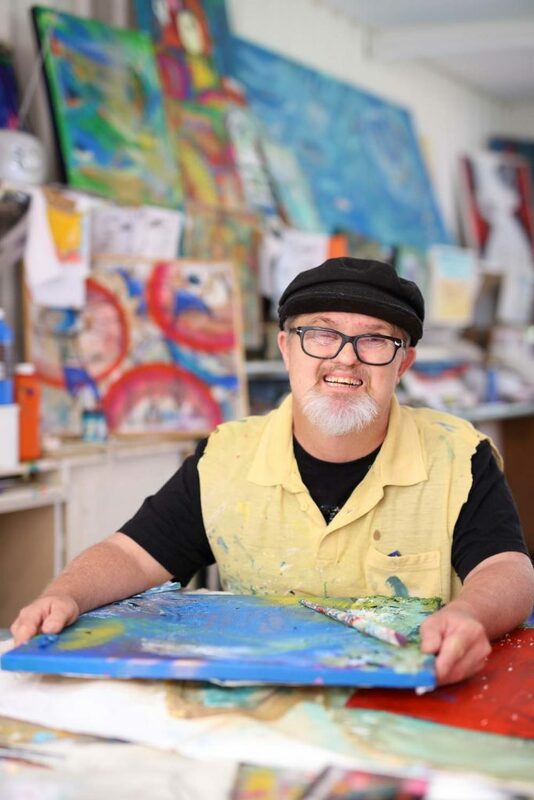 Through various public speaking engagements, community events, art exhibitions and visits to schools, I am able to share my story and message and hopefully be part of changing social perceptions. When you look beyond the label and see the person and the abilities, you see all that is possible. 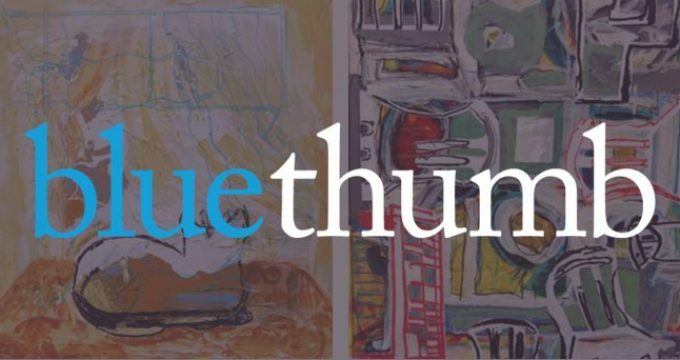 I am very excited to share that you can now view and purchase a selection of my art on Bluethumb online gallery. I would love for you to jump on over and see what I have to share. 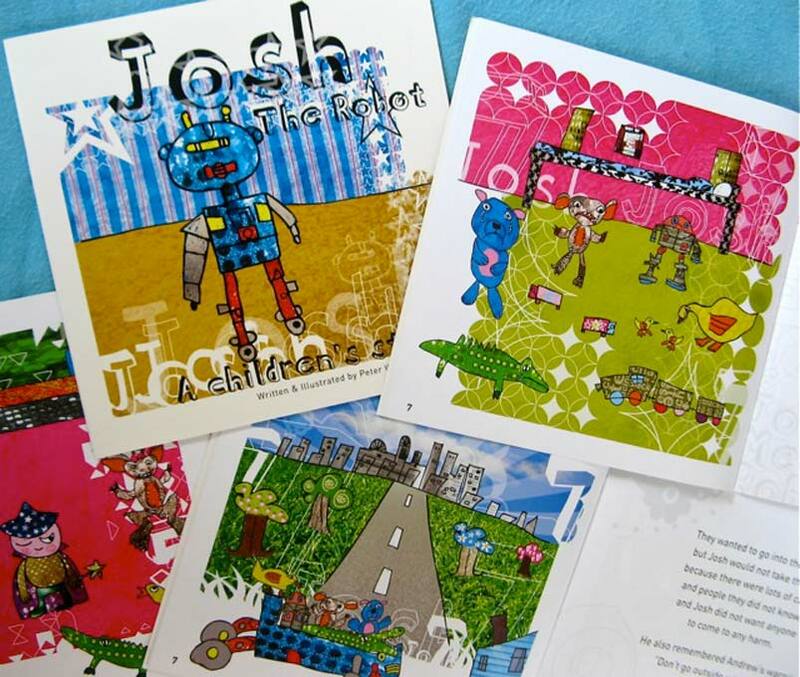 My books are available to purchase from my online shop, and a selection of my artwork is available to view and purchase at ‘Bluethumb’ online gallery. 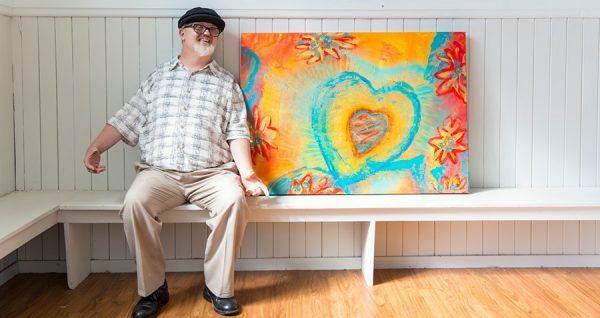 The evolution of my art over the years is symbolic of my transition out of darkness, confusion and fear, with my more recent works capturing the colour and light of my new found enjoyment of life. I had so much fun bringing the character’s and stories, that had been in my head for so long, to life. 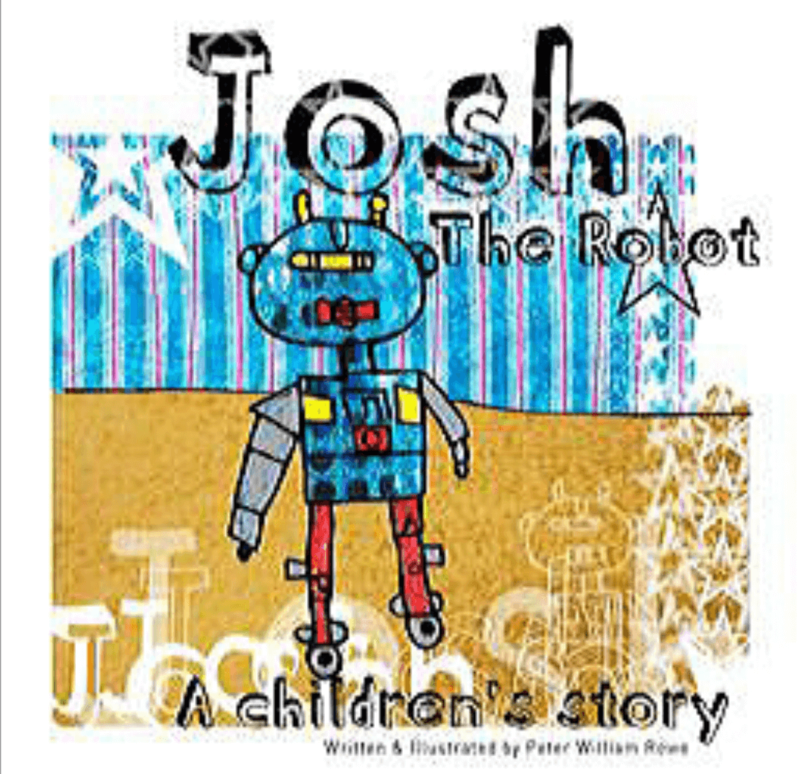 I created the characters and wrote all the texts using facilitated communication,I also drew and coloured all of the illustrations in collaboration with graphic designers, Mitch Palmer (who worked on the first four Josh books) and my new designer, Alex Sweet who worked with me on ‘Josh goes to the Library’ the fifth book in the ‘Josh the Robot’ series.